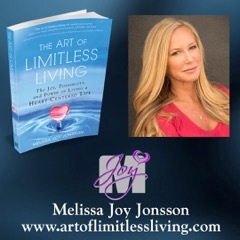 M-Joy Interviewed on The Dr. Pat Show May 2018: The Art Of Limitless Living. We talked about what gets in our way, the Ricochet Effect, soul betrayal, heart-centered Integrity and Karaoke to great 80’s music. 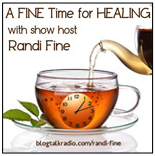 Tune in Now or Anytime. 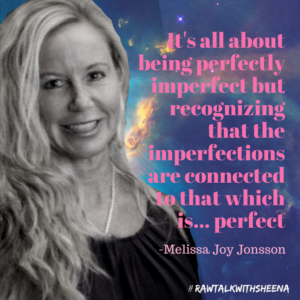 Link to Listen and Be Inspired. Define spirituality on your own heart terms. Spirituality is…practical metaphysics for extraordinary living. 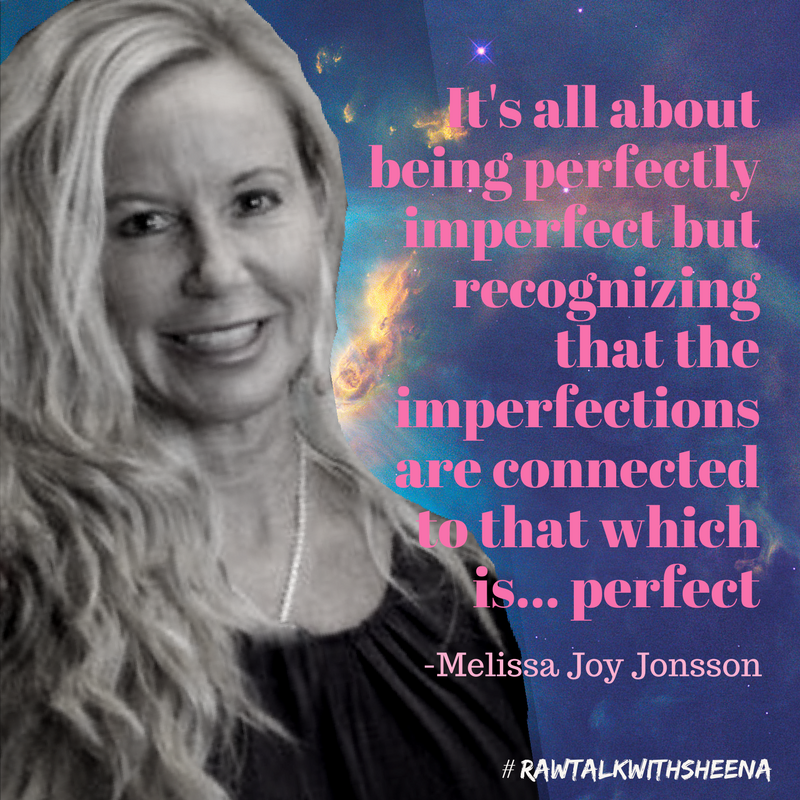 For more information on Melissa Joy Jonsson’s teachings, seminars or books, please visit her website: http://www.mjoyheartfield.com. Melissa’s books mentioned in this episode are: The Integrity Effect and Little Book of Big Potentials. Both are available on Amazon.